Katelyn is using Smore newsletters to spread the word online. 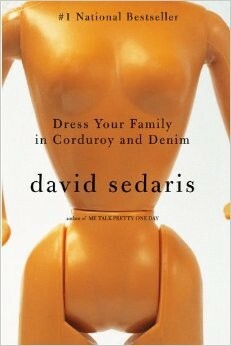 Dress Your Family in Corduroy and Denim is a collection of stories from David Sedaris's life. Each chapter is a unique event from his childhood to adulthood; humor a reoccurring style. David starts out living in New York with his parents, four sisters, and one brother. Eventually they move to North Carolina where he spends the rest of his childhood. David is gay and has known since a young age, although his family does not find out until later. From funny stories of adolescence to life challenges in later years, David ends up moving back in which his parents after dropping out of college to become a bum to his dad kicking him out because he is gay. In the end, David finds the love of his life and lives with him in Paris, France. What did enjoy about the book? I enjoyed the author's humor and random stories from his childhood. 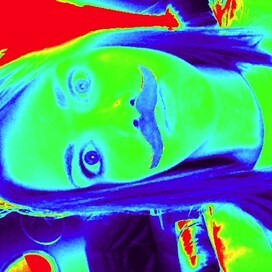 They made me laugh and were very enjoyable. Which characters play important roles that relate to the overall theme? I would say that the theme of this book is abandonment. In his early years, David and his siblings are often neglected by their parents and later David is kicked out by his father. In his early childhood his mother played a role in abandoning the kids but as an adult, David and his mother are very close. 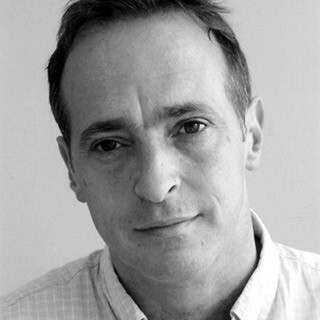 His father, in abandoning David for being gay, is also another character who plays a role. If the book was well written, what made it that way? 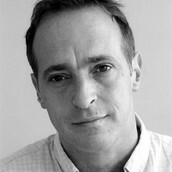 David Sedaris displays his intelligence in his writing, which makes it well written as well as his humor. Why would you recommend this book? I would definitely recommend this book for a funny and interesting read of a man's life.